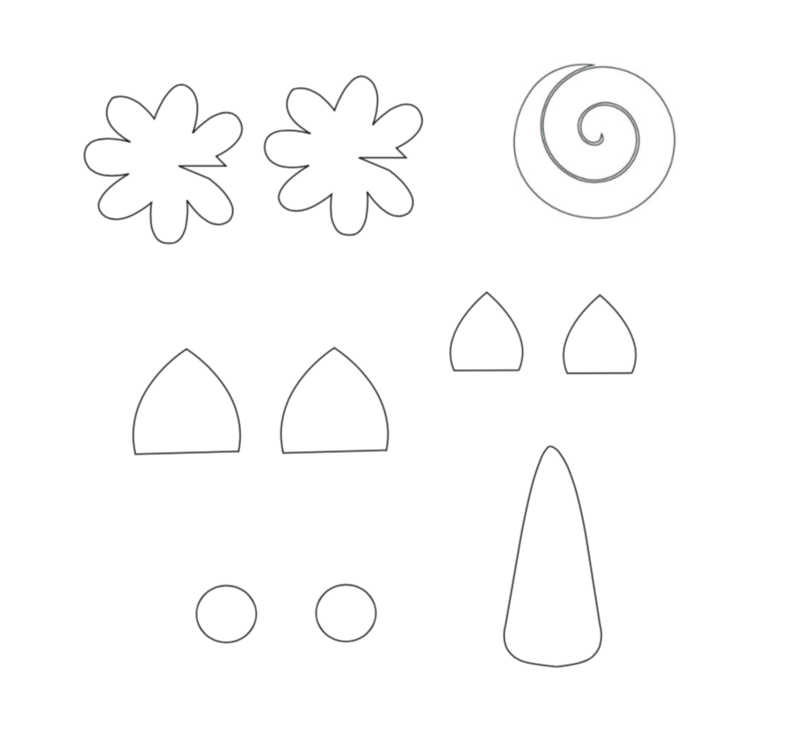 Here’s the awesome template needed for the DIY Unicorn Favor Bag. Have Fun! And while you’re at it, if you’d like way more fun, check out my 100+ Ridiculously Fun Time-Killing Coloring Pages Book– an amazeballs adult coloring book filled with over 100 printable coloring pages perfect for when you’re busy and need a break from real life. *note this is a digital product.